I have got a fun freebie for y’all! 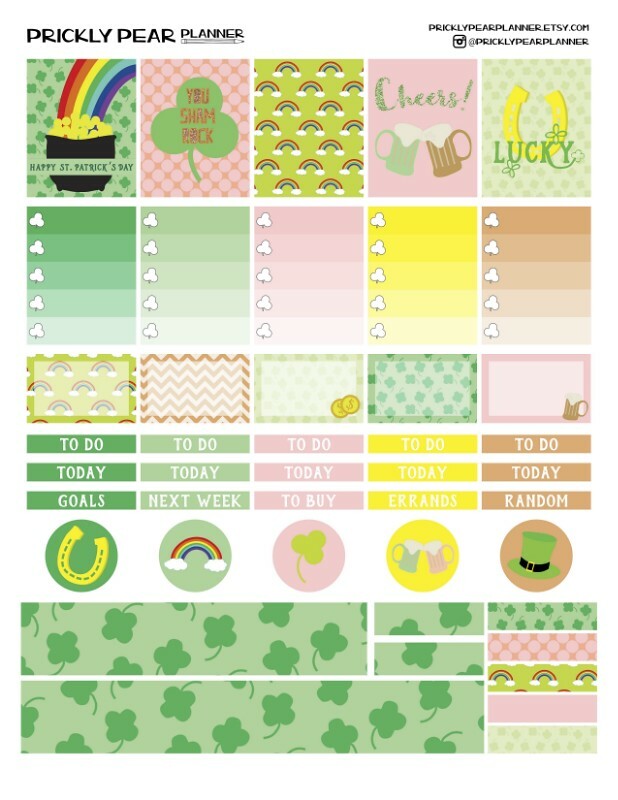 This is a St. Patrick’s Day Planner Sticker sampler. The stickers are sized to fit perfectly in an Erin Condren Vertical layout planner but can be cut to fit many other planners as well! 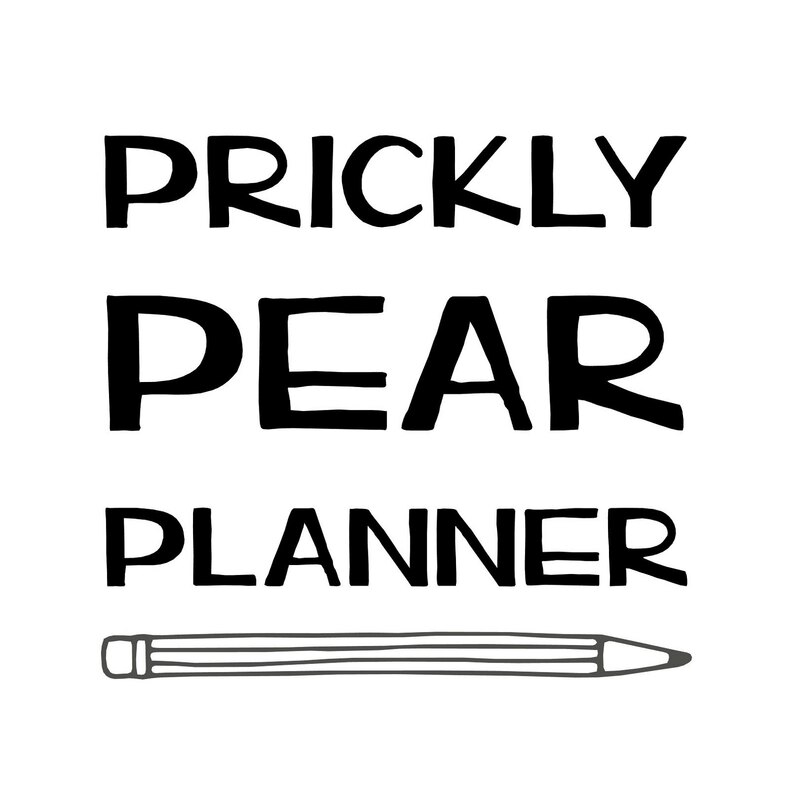 To use: download PDF and print (at 100%) on matte or glossy label paper, cut with a paper trimmer, scissors or a die cut machine, stick in your planner and ENJOY! Sticker/Label Paper: Avery Brand full sheets of matte label paper can be found at Office Depot or Staples or of course on Amazon. For glossy, I like LD brand sticker paper that I’ve found on Amazon. Pin it, Share it, Spread the LOVE!